In this photo essay, we feature the photos of the uber talented Kashira Dowridge of Story of Kai. 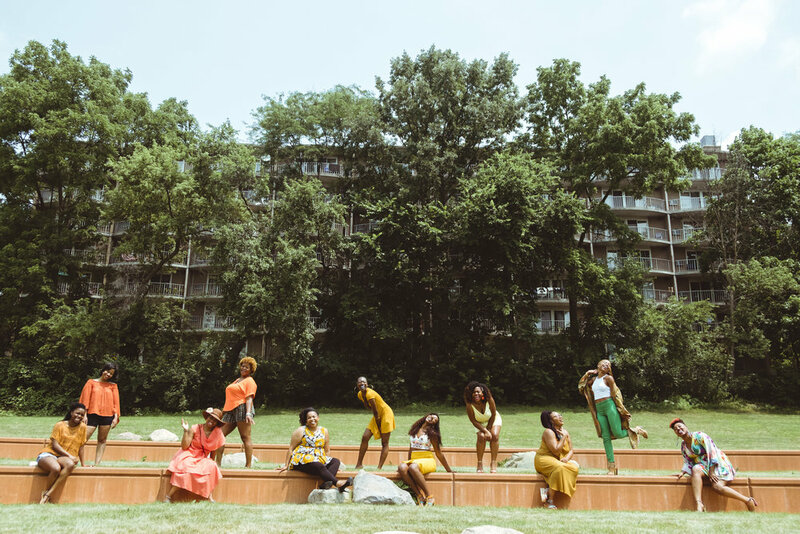 One hot day in June, Kai captured the beauty of several Dear Black Women. 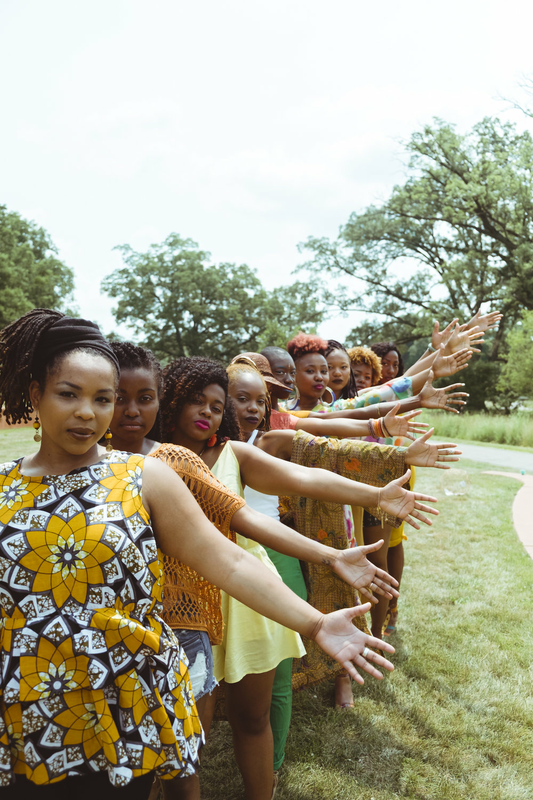 Below are some of the highlights coupled with affirmations by Flo, Dear Black Women founder. All Photos by Kashira Dowridge of Story of Kai.